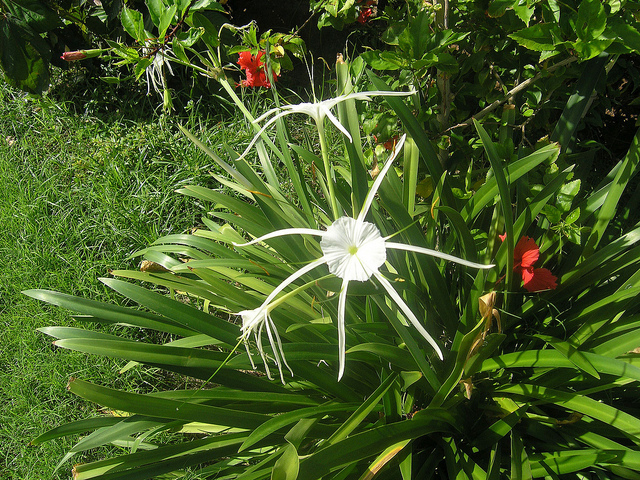 Ismene originates from South America, Peru, Ecuador, Bolivia and Africa. 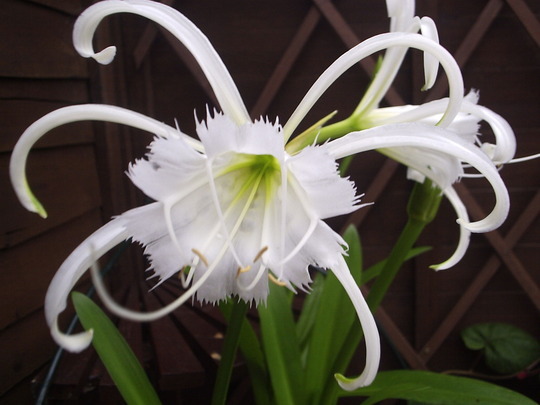 This is a perennial flower bulbs family. 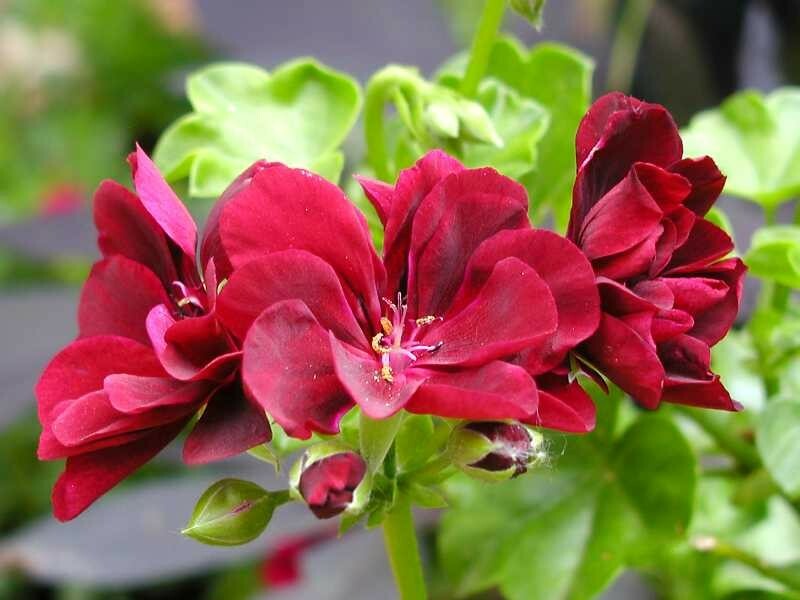 Its colors are incredibly beautiful and delight the eye. 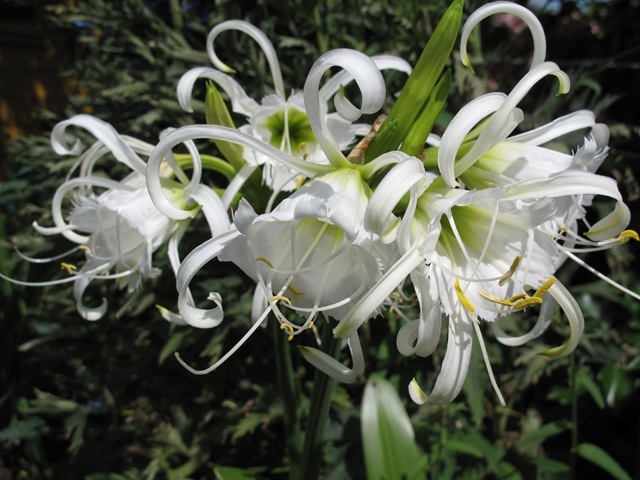 They are white and are similar to the colors of daffodils and lilies. 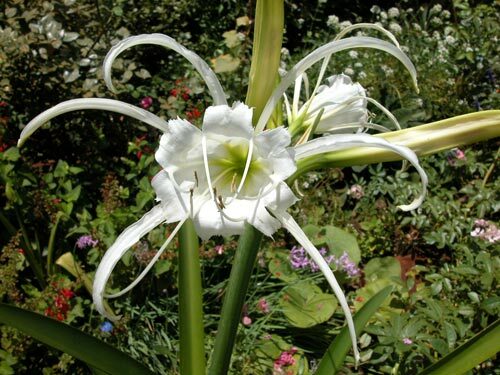 That accounts for its other names: Peruvian daffodil, narcissus summer, sea daffodil and lily payakovidna. 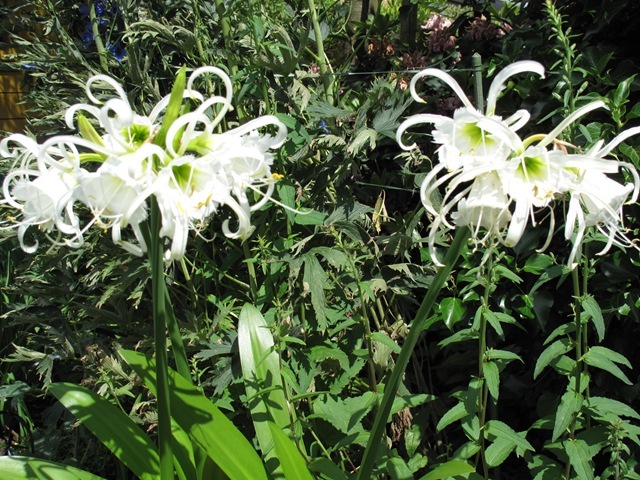 Blooms in white and yellow in the period from May to September. 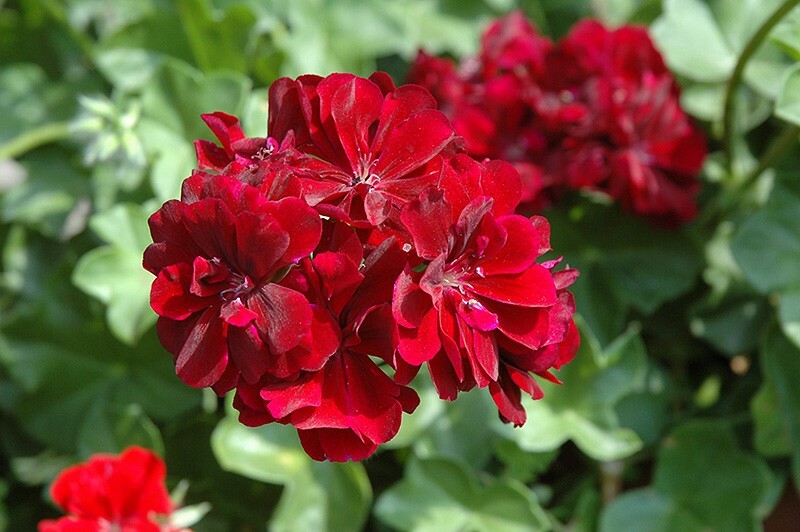 Like the beauty of the colors, the scent is amazing. Ismene can reach a height of 50 cm. 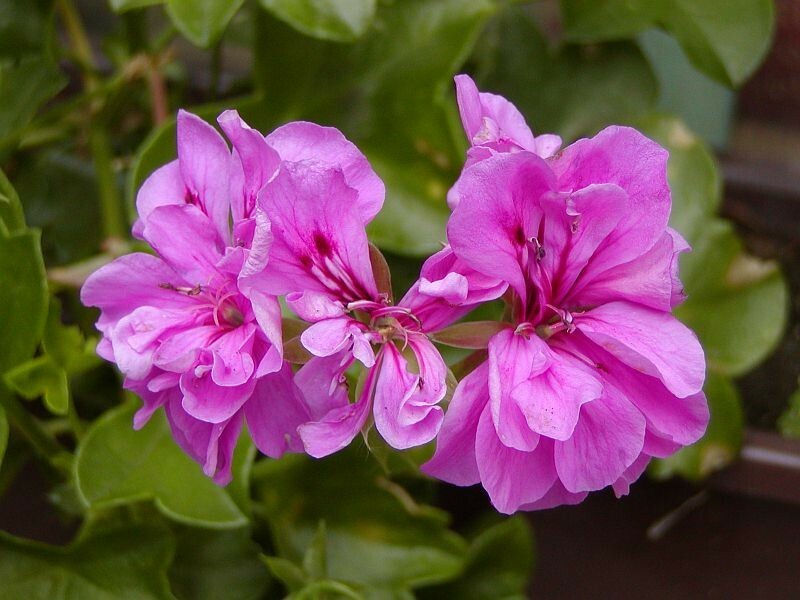 Cut flowers of Ismene endured much in a vase. Ismene loves sunny and podvetrivo place. Likes to be windy. Choose its sheltered sunny spot. 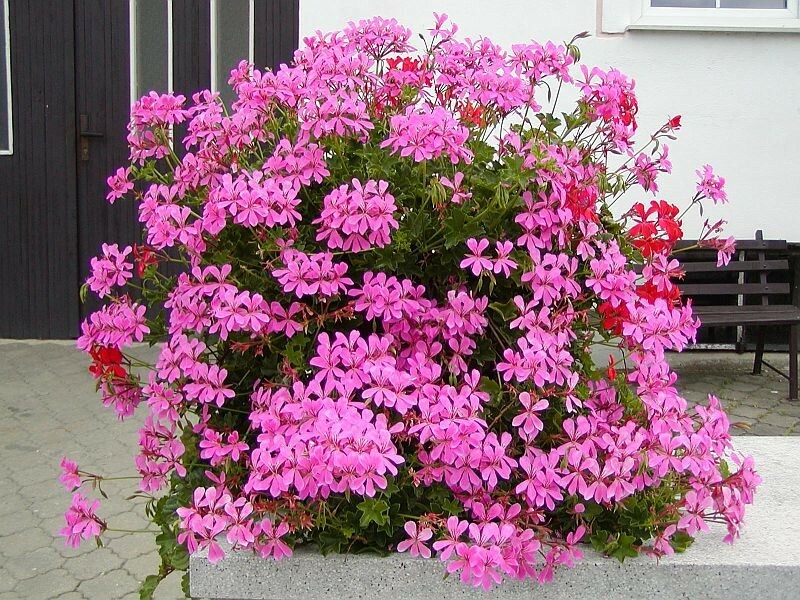 It is better to grow flowers in pots, as hard prizimuva in our yards. You easily th winter to go home. 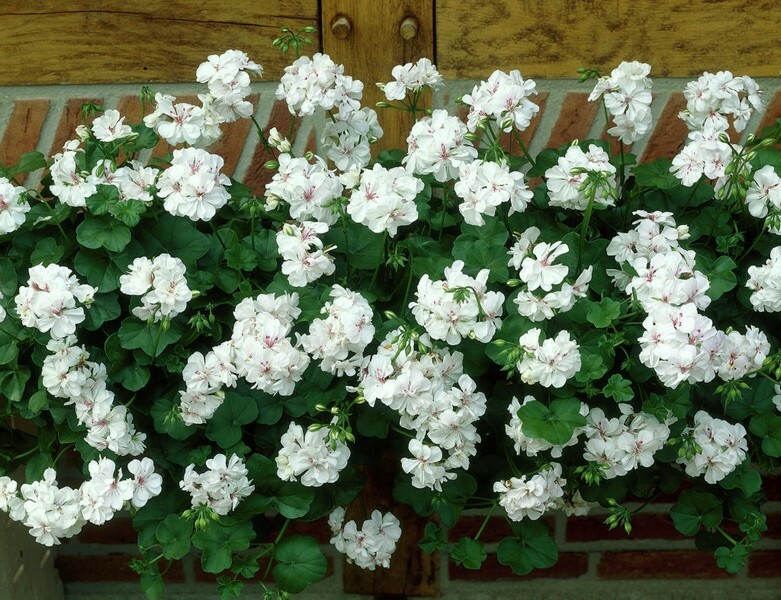 One of the most delicate and beautiful flowers that you can see in world balconies and porches is Pelargonium or more so-called Pelargonium pending. 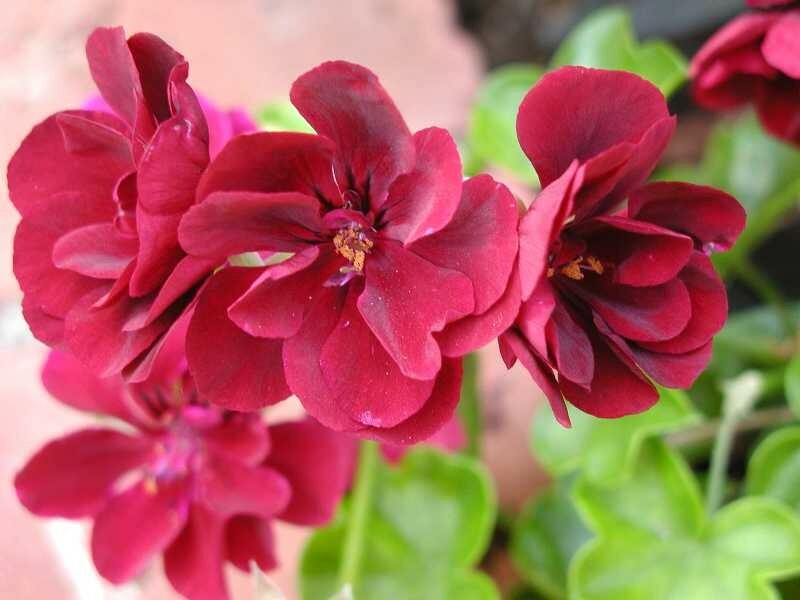 This is an amazing flower with beautiful colors. 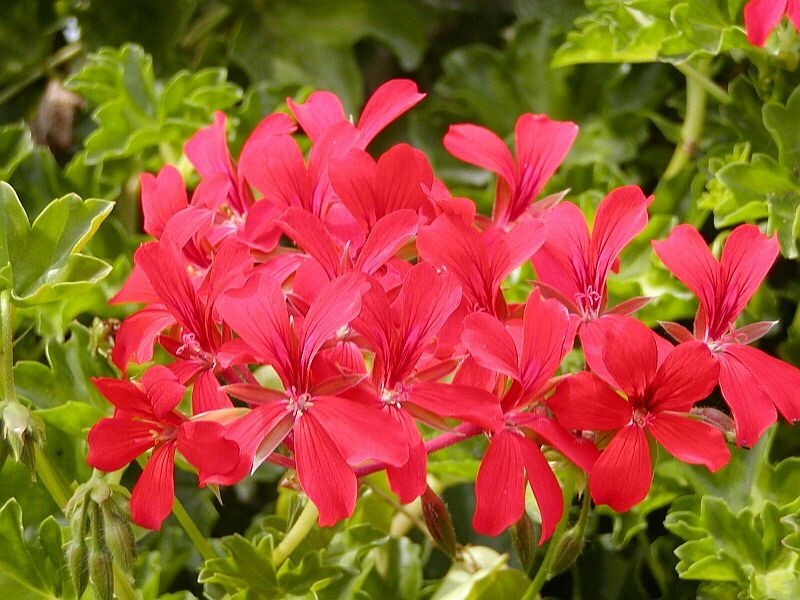 Pelargonium (pending geranium) comes from the coastal areas of South and Central Africa, where you can do as I met baggy shrub with fleshy leaves and beautiful colors rozovocherveni. Around the 18th century, it was brought to Europe. 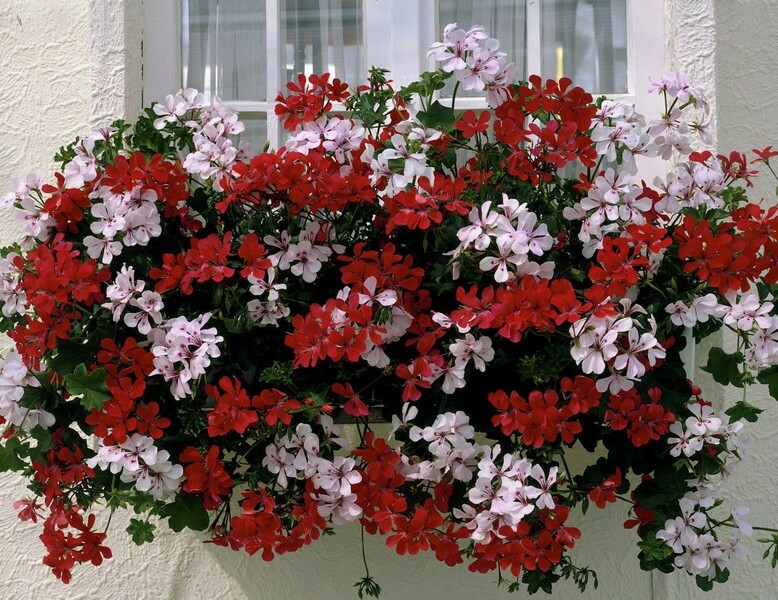 Currently in Bulgarian homes available semi Pelargonium and hanging with all colors. Some of them have fleshy leaves. You can find those who have stepped hanging with many colors and tend to self-. 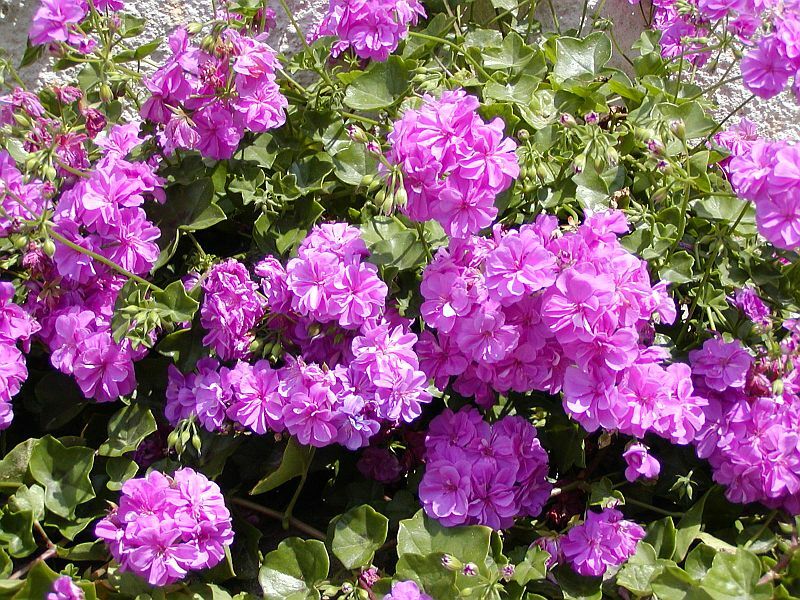 As stated above Pelargoniumta are grown mainly on terraces, gardens and balconies. 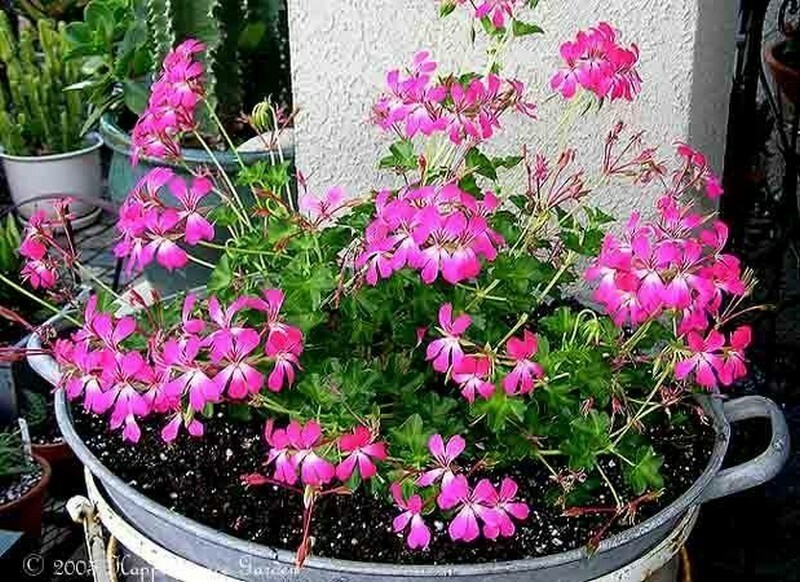 You can see them and vertical gardening. 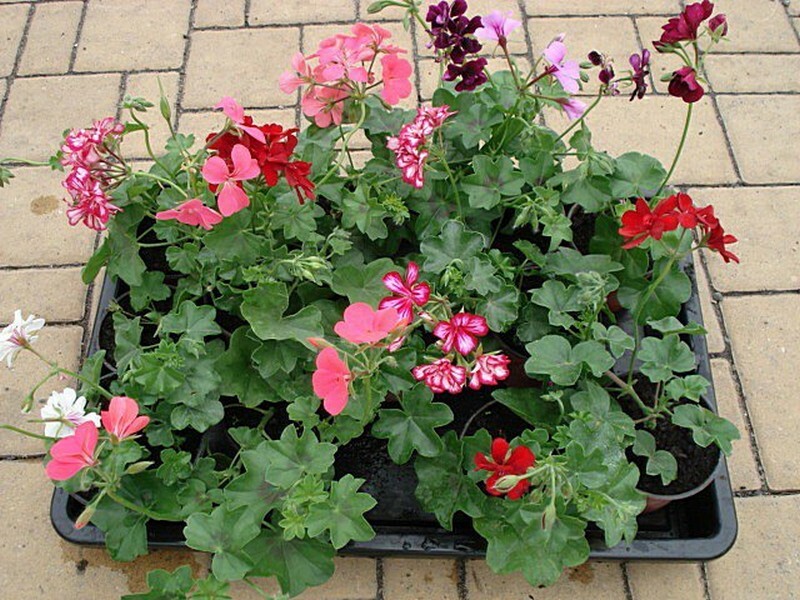 The colors of Pelargonium range from pink, red, purple to wonderful intertwining colors pingred and pingpurple. 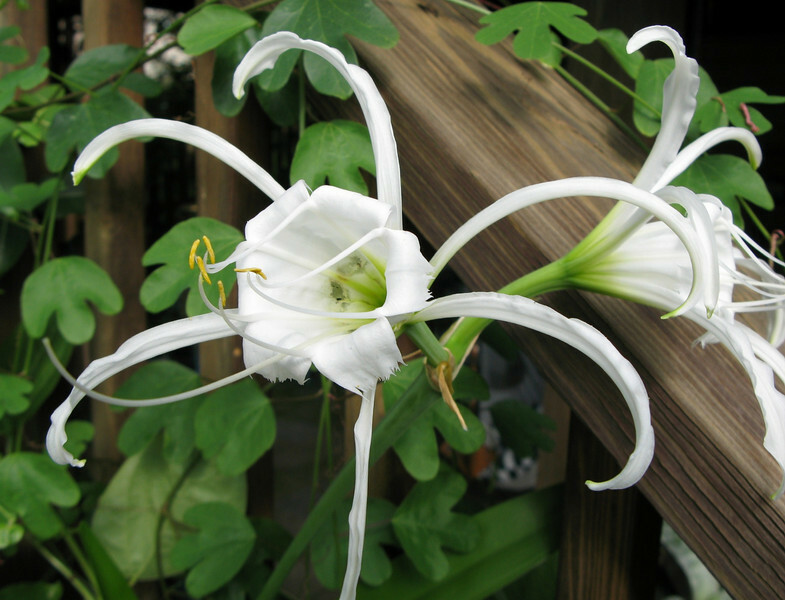 It flowers from April to September. Kniphofia name comes from botany Johann Knifof. Another name is the three-volume. Kniphofia originates from the island of Madagascar, Central and Southern Africa. 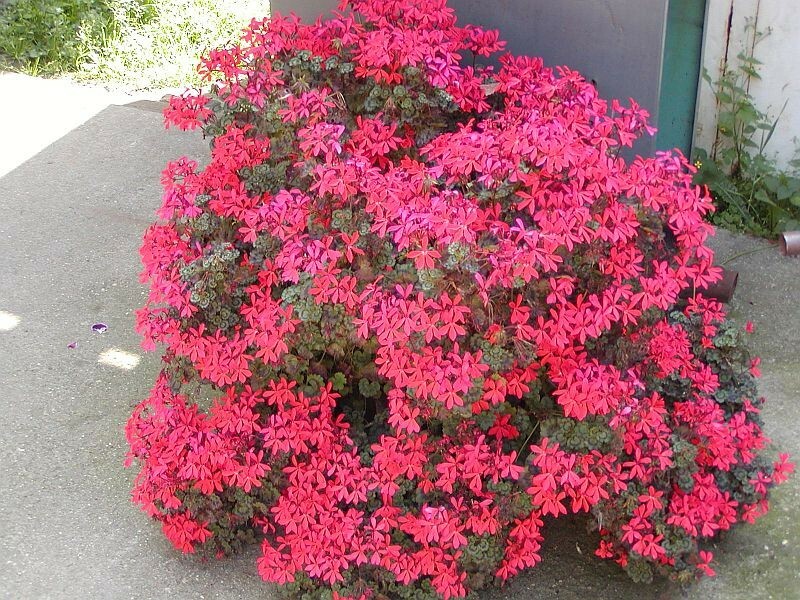 Abelia comes from the southern parts of Asia and in particular from the subtropical and areas. Can I met Abeliaia and in large parts of Mexico and North America.